Home » » Blog - Main » Five Components of Success. Several years ago I conducted seminars in churches on the topic of evangelism. In particular, using used school buses as a tool to reach children. This was a new concept, not mine, and it took a fair amount of selling and time before a church would see the vision. There was a substantial element called money. Additional Sunday School teachers and workers. There you have them–five components. All important. Five things. If any one of them was missing, the program wouldn’t succeed. Count them–1, 2, 3, 4 and ?. Do you see the fifth one yet? 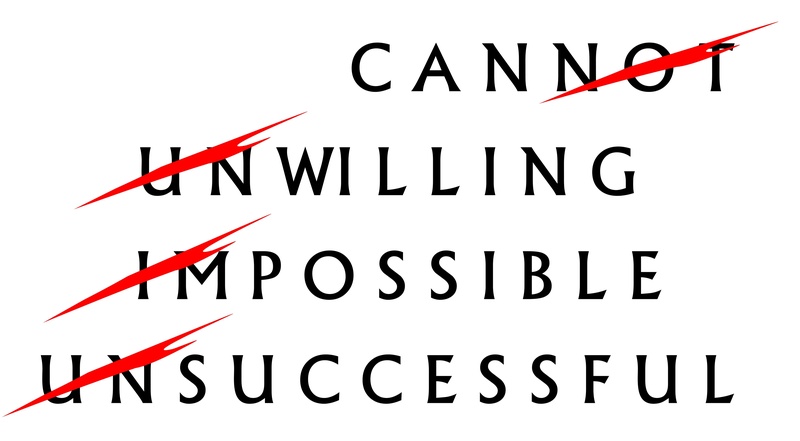 Willingness–to purpose, determine, or elect, by an act of will. 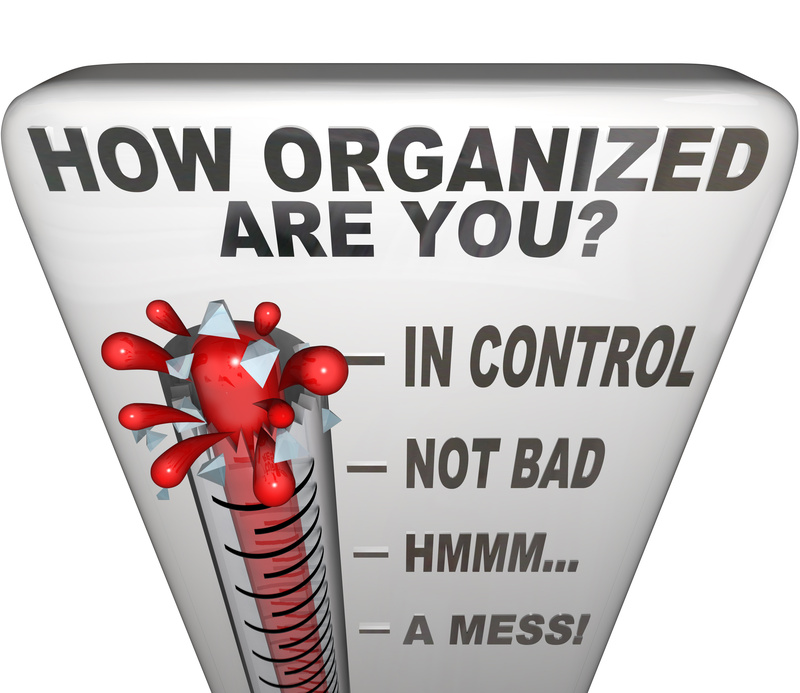 Organization–to form (parts or elements of something) into a structured whole; coordinate. 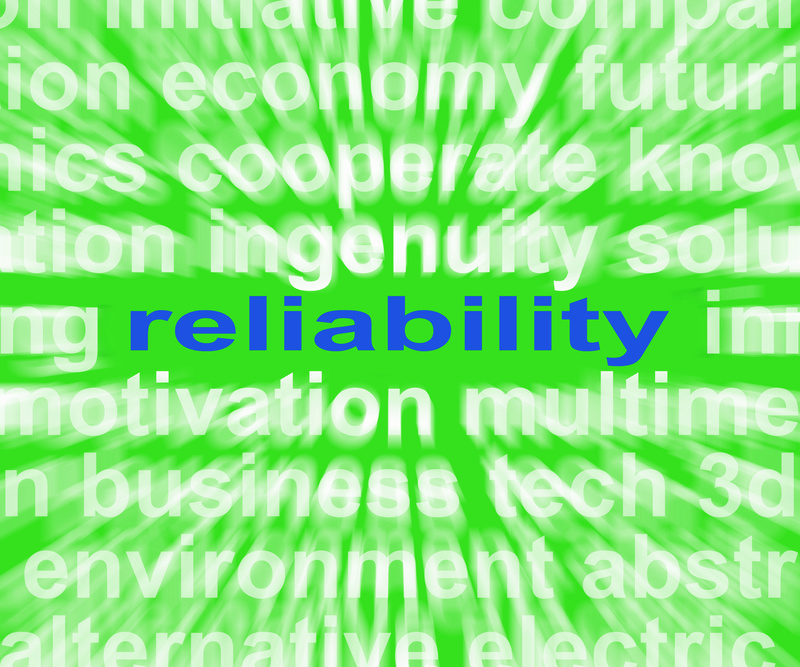 Reliability–able to be trusted; predictable or dependable. 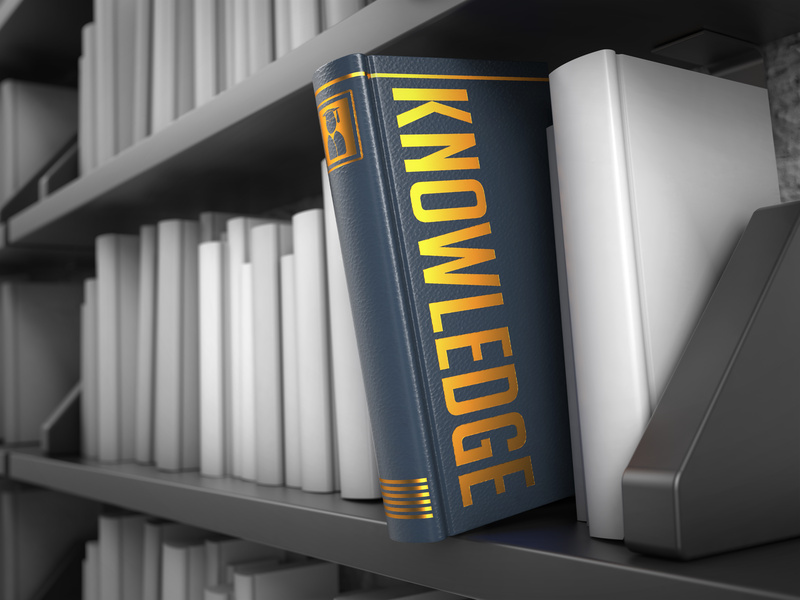 Knowledge–the facts, feelings or experiences known by a person or group of people. Ah! There it is–WORK–exertion or effort directed to produce or accomplish something; labor; toil. Is it any different to write and publish a book? No! Is it any different to build a brand? No! 2 Responses to Five Components of Success. You invited me through LinkedIn to view your website a little while back and today I decided to do so. You had a lot to say that interested me. I liked you what you said about the components and you are right to be successful at anything requires hard work. I also like that both of us come from a faith based background. I have a lot to learn about getting a book published and marketed, but this is my dream so I am willing to work hard. I would like to take you up on that free consultation in the near future. I am currently working on revising and editing. I want to have a polished product to present to an agent or editor (still deciding which is best to start with). Your website encouraged me. Thanks. Thank you for visiting my site. I’m happy that you found it encouraging.